One thing that has been consistent in my life is my love of cars! I knew that from an early age this was not just an “interest” but it is a real passion and I needed to absorb everything that I could about the car industry, latest models and news. 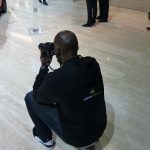 This is when I started visiting motor shows. The past 20 years of my career has been in the automotive industry. My early working years started at a Porsche franchise dealership. I started in the parts department and at this young age I had desires to be a sales executive. Luckily, they allowed me to gain experience shadowing the sales team on a Saturday and working on drive day events. A sales executive role came available at a Volkswagen dealership and I jumped at the opportunity. The next step in my career was selling new and used Alfa Romeos (which I still love and own to this day). I then worked for Mercedes-Benz in my final sales executive role at a dealership. It was then time to branch out for myself in my spare time. I started up my very own used car sourcing company. This helped my fiancée and I save up for a deposit for our first house. After a thoroughly enjoyable few years I took the decision to move on from the business to start my blog. This is something that I “needed” to do but had put it off for a while. I was always searching for a quick read car news site but never quite found one. 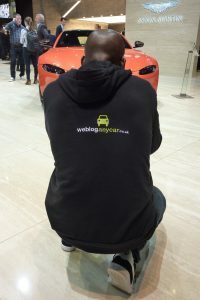 I created We Blog Any Car on the 3rd of August 2015. 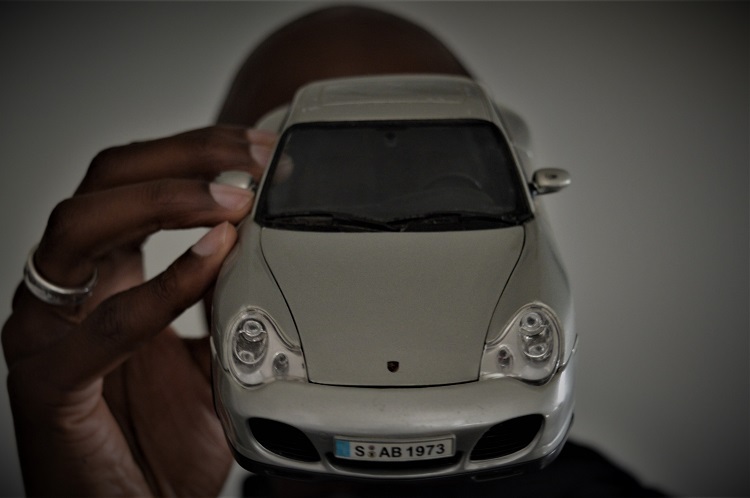 I have bought, sold, underwritten and driven many cars (from £100 to £100,000) and this has shaped We Blog Any Car’s unique viewpoint. We Blog Any Car is stripped back to the facts. There will be no car handling jargon here. My aim is to produce mostly positive, inspirational and exciting car news, reviews and car events. This blog has information on the latest models, dream cars, motor shows and car advice ….with a bit of automotive fashion and memorabilia thrown in. 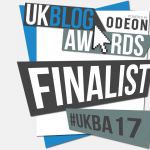 It has quickly gained momentum and in 2018 the blog made it into the Best 10 UK Car Bloggers by Feedspot. 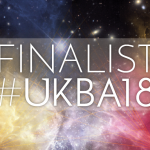 We Blog Any Car has been a nominated finalist at the UK Blog Awards 2017,2018 and 2019 in the automotive category. 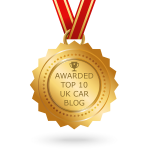 I really do hope that you enjoy reading my blogs and that it might inspire you on your automotive journey. I do use affiliate links. If you purchase an item (via a link on the blog) I will receive a small percentage from the sale. Therefore, I will only collaborate with brands that I feel are in line with myself and my blog’s ethos. Please do not let this put you off from purchasing something through the blog. My aim is to inform and save you money.